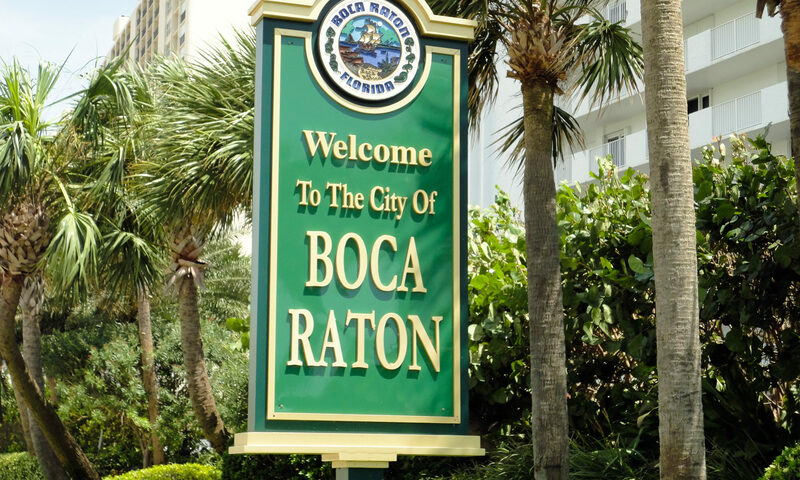 A subdivision of Lakes at Boca Raton. 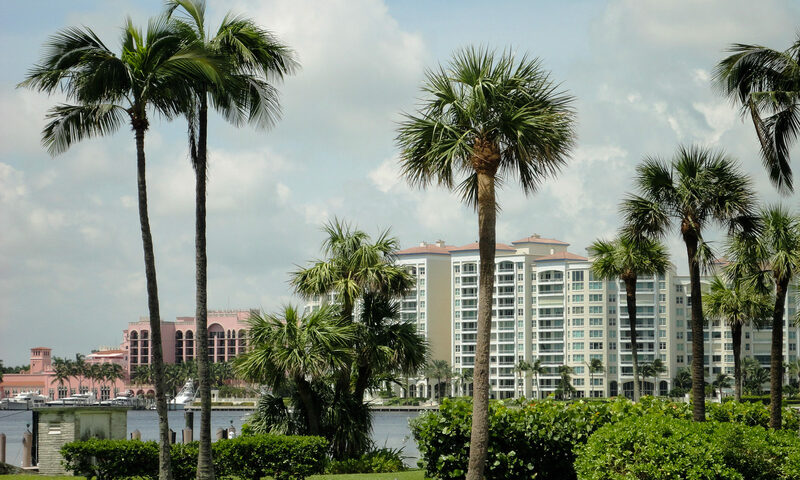 Cypress Bend properties are located in Pompano Beach, Florida. 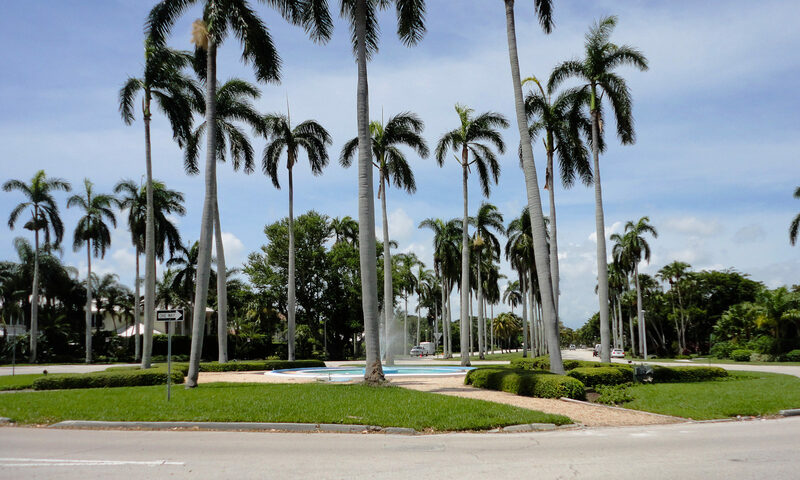 These homes are located in Broward County off of Atlantic Boulevard and Powerline Road. 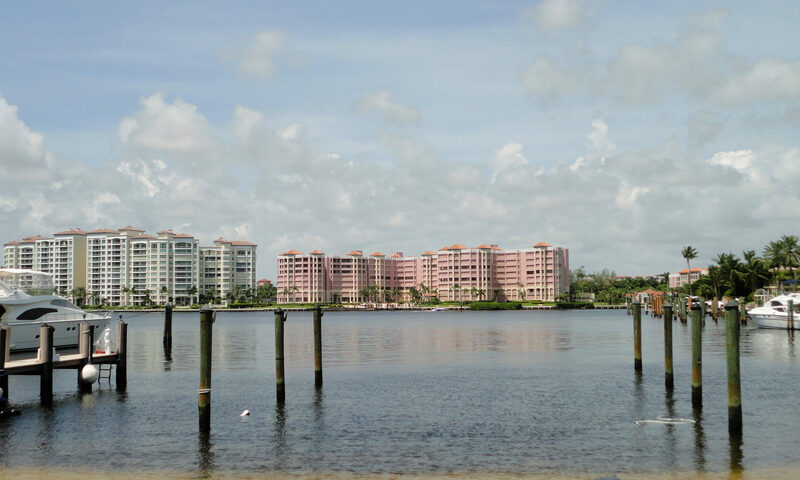 Real estate in this community offers condominiums with gorgeous lake views and fabulous amenities. Explore what Cypress Bend has to offer! I am interested in learning more about Cypress Bend homes.